Halal products are manufactured by adhering to the Good Manufacturing Practices (GMP) standards with approved halal raw materials. Halal nutraceuticals are derived from halal food sources that offer high nutritional value and health benefits. They can be classified into the functional food, dietary supplement, and processed food categories. 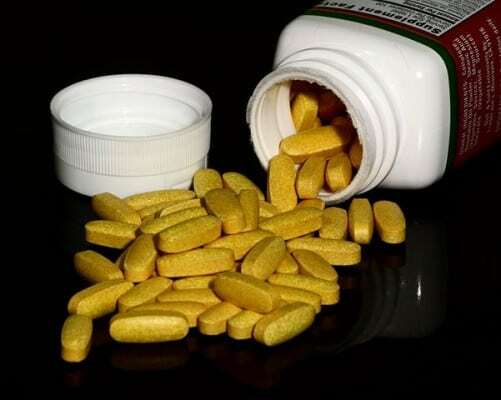 Dietary supplements are defined as liquids or capsules containing nutrients found in foods such as minerals, vitamins, herbs, amino acids, and botanicals. They are consumed as a supplement to one’s regular diet. Halal vaccines do not contain alcohol or raw materials from porcine origin and are non-toxic. They are processed in separate manufacturing units to avoid any cross contamination. Note: HalalFocus does not endorse this report we are putting it up for information only.